The Recovery Room is the place to go for diagnosis and treatment of an injury and to get scientific based soft tissue treatments to heal and recover tired and painful muscles, tendons, ligaments, fascia and joints. It is a place to get specific injury treatment but also somewhere to routinely go for physical maintenance to allow your body to be at its best. Soft tissue is made up of tendons, ligaments, fascia and of course muscle. In everyday life, soft tissue can become tight and sore. The pain can become so bad at times that we think surgery or heavy doses of medication is the only solution. Soft tissue treatment is one of the bests way to repair and prevent reoccurrence using various scientific modalities of treamtment. As little as an hour long treatment can have you back to your best. Paul McMahon is a Soft Tissue Specialist. Paul Studied at www.iptas.ie. Paul has been practicing in Limerick for almost 10 years and during this time he has developed unique treatments for many varying conditions. Working with some of Ireland’s most professional and demanding athletes his skills have been finely honed. Paul has also worked with all demographics during this period with many types of injuries and pain. Back pain, Hip pain, knee pain, shoulder and neck pain being particular specialities. Make an appointment with the recovery room where Paul can quickly diagnose your issue and treat it accordingly. Over the years some of the teams Paul has worked with include Ireland Rugby Union, Ireland Rugby League, All Blacks Rugby Union, Australian Rugby Union, Australian Rugby League, Munster Rugby, Limerick GAA, Tipperary GAA. 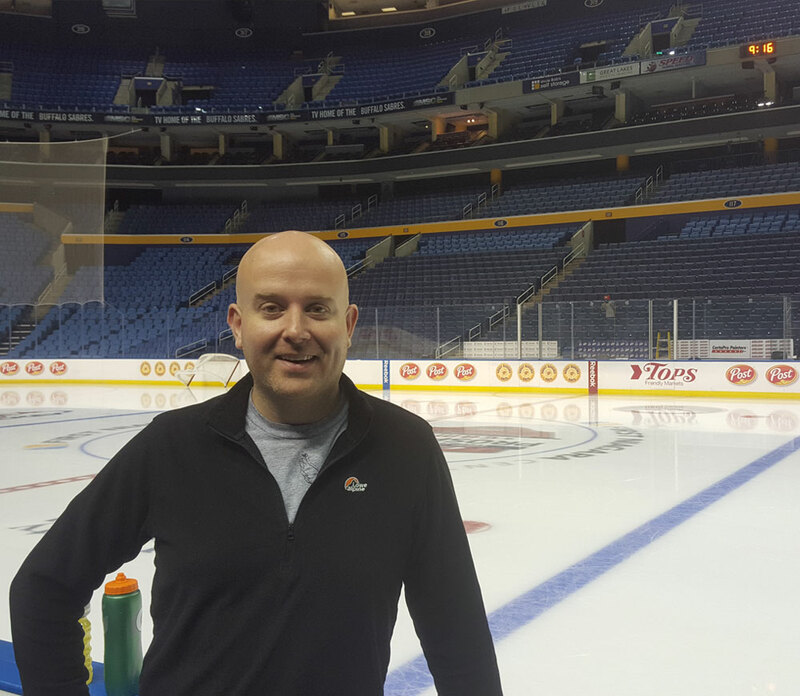 In 2015, Paul entered negotiations to take up a role with the Buffalo Sabres in the National Ice Hockey League in the United States of America. After consideration, Paul decided to remain in Limerick and focus on growing The Recovery Room in Ireland.